Young adults are getting married and starting families much later in life than previous generations, with a significant number still living in their parents’ homes. While you want to be as supportive as possible, living with adult children can put a strain on your relationship and impede your own plans for retirement. Encouraging your children to move out may be uncomfortable, but there are various methods, including family counseling, described in more detail below that may help you find a happy resolution. Before you approach your son or daughter, consider why they’re living with you. In some cases, it may be a lack of direction or fear of the unknown. In others, it may come down to a financial misfortune or career setback. Then consider why you’d like them to move out. Is supporting another person longer than planned creating financial pressure? Do you have larger plans for your retirement? Tailor your approach to address the issues at hand. As frustrated as you may be, it’s important to have a conversation that’s frank, yet free of judgment. If your children feel free to express their worries, you’ll get a deeper understanding of why they haven’t moved out yet. This will help you create a plan with achievable goals and identify ways that you can assist. If they’re struggling to find employment, offer to join them in the job hunt or look over their cover letters. 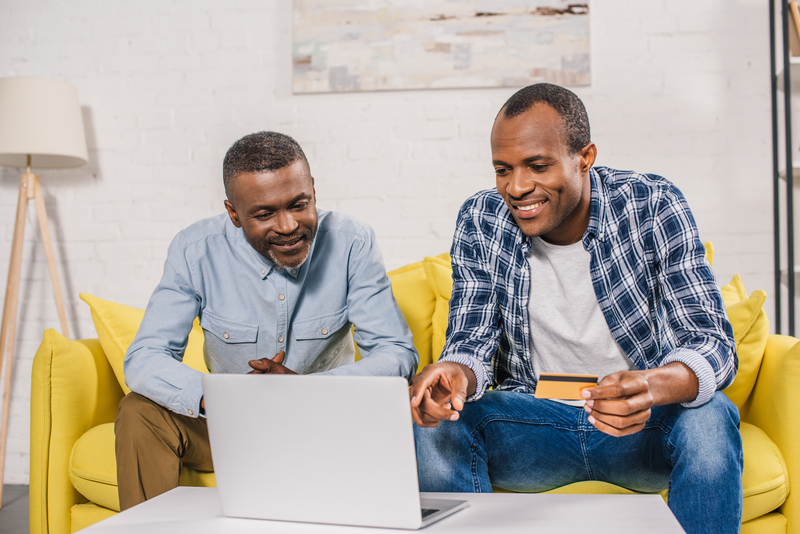 If they’re anxious about making the leap to independence, consider co-signing for an apartment, helping them find a new place, or paying their moving expenses. Reassure them of your love and support, but be firm and clear about why the current situation is no longer tenable. If broaching the subject is challenging, the issue has already been a source of considerable friction, or your initial conversations haven’t yielded results, consider family counseling. Meeting with a trained and impartial third party in a private setting creates an ideal forum for expressing your feelings productively. With the help of a counselor, you may be able to achieve the result you want while preserving the relationships that matter most. The relationships between family members are the richest, most fulfilling aspects of life, but everybody needs help sometimes. For over 20 years, Laurie Burns LCSW-R CGP has offered effective, compassionate family counseling to clients throughout the Rochester, NY, area, providing award-winning service in a variety of situations. Learn more about her areas of expertise online. Call (585) 734-6826 to make your family counseling appointment today.